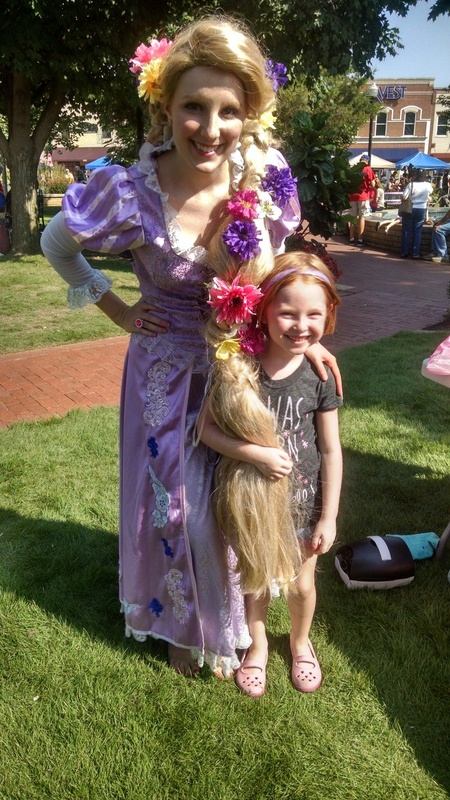 September Aylin got to go on a fun field trip to see Shrek the Musical! I don't have any pictures, because I didn't attend this field trip, but she enjoyed herself. She mostly talked about how silly they were and how they kept making jokes about "toots" and stuff. I (Teena) took my bike out a little more on a few adventures. I'm not as steady as I'd like to be, partly from my vision issues, and partly because I can't touch the ground as well as I'd like so I worry about having to stop at stop signs and not tipping over... Maybe I just need to take it down to Phat Tire and see if they can help me adjust it properly. But I am getting more adventurous on it, and went for a 2 mile round trip ride. We kicked off rEcess for this semester with a BANG! Always a super fun time. 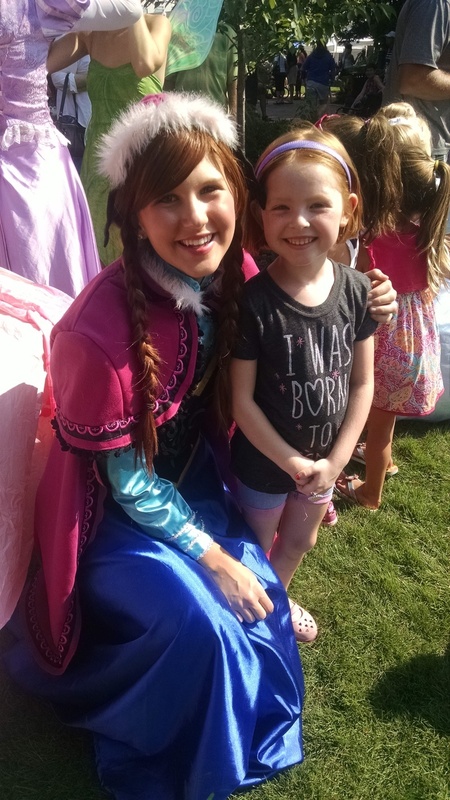 Aylin got to meet some of her favorite Princesses at the Farmer's Market, and I managed to take home a pretty decent haul that day too! 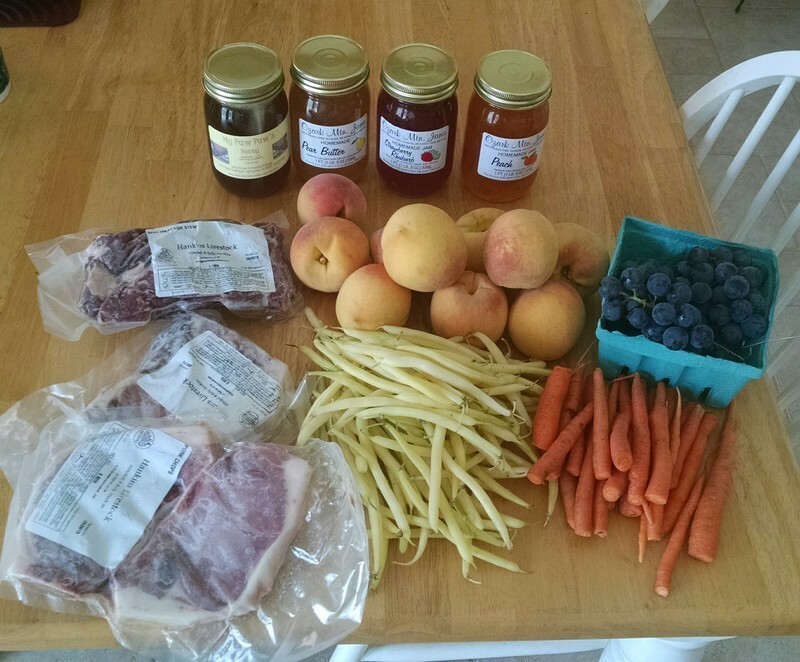 We love us some Farmer's Market days! 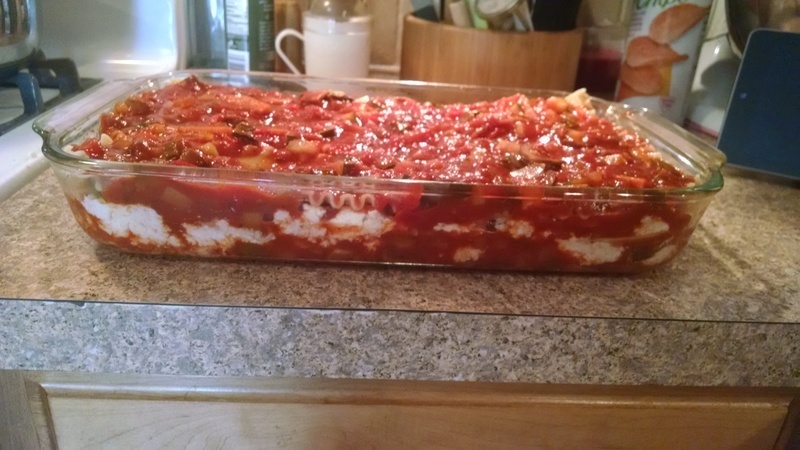 I made my very first ever homemade lasagna, and it was a vegetarian one at that! It turned out super yummy! 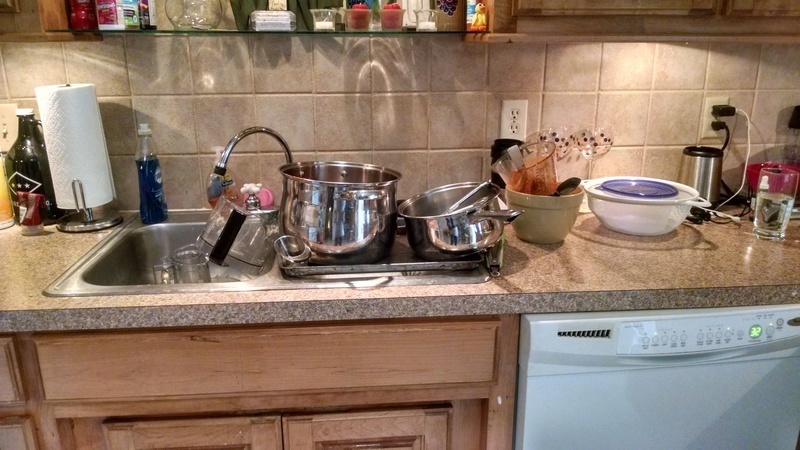 Of course the amount of dishes that went with that project was horrendous. But still, the lasagna was soooo tasty!! Aylin and I also spend quite a lot of time at the library these days, and one day she talked me into getting something from the cafe on our way out. 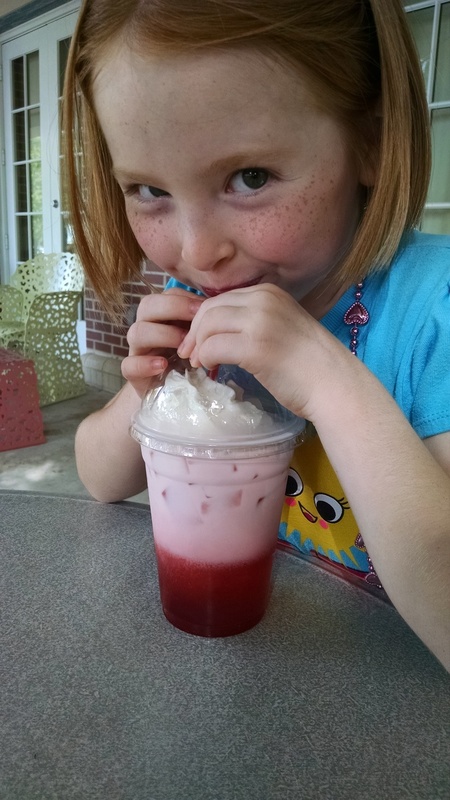 So she shared her first every italian cream soda (raspberry of course!)... this face, she kills me! 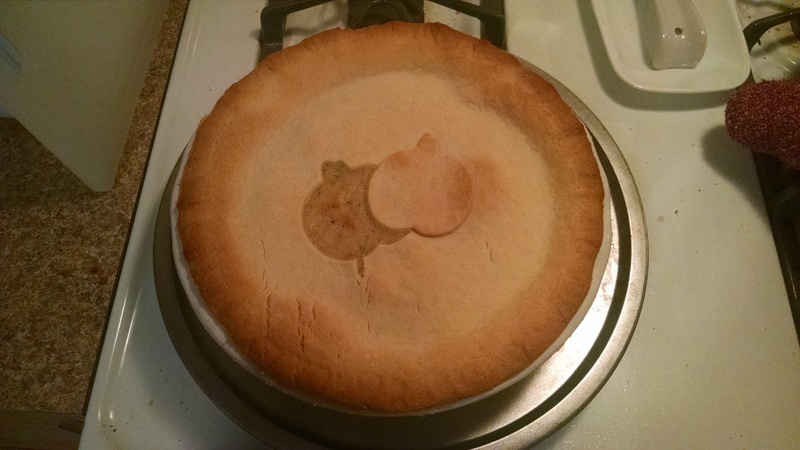 Oh, and homemade chicken pot pie, can't forget that! 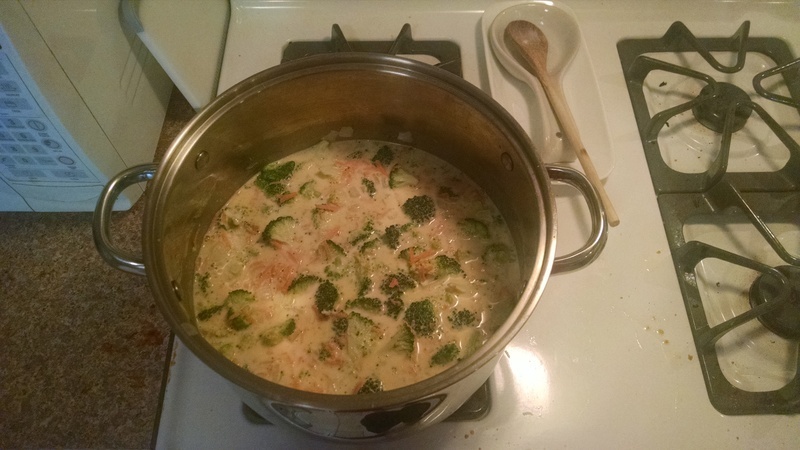 As well as some cheddar broccoli soup, as requested by the Ginger Princess.